I love photographing color! Helping a client coordinate colors in baby outfits, backgrounds and props is one of my favorite parts of styling a baby session. Today I feel like blogging about the color Purple. Maybe listening to Prince music this morning inspired my topic of the day. HA! Purples coordinated with greys, ivory, tans and pinks look so beautiful on newborn baby girls for their portraits. We have baby blankets and newborn wraps along with headbands at the studio for clients to use in their session. However it is always fun to mix and match what I have here with what you bring with you. There are so many fun sites on Etsy that you can spend hours looking for that one special item to bring for your portrait session. I know that is how I spent those hours I wasn’t sleeping when pregnant with James! Below are just a few samples of some recent newborn baby girls all perfectly wrapped up in purple. 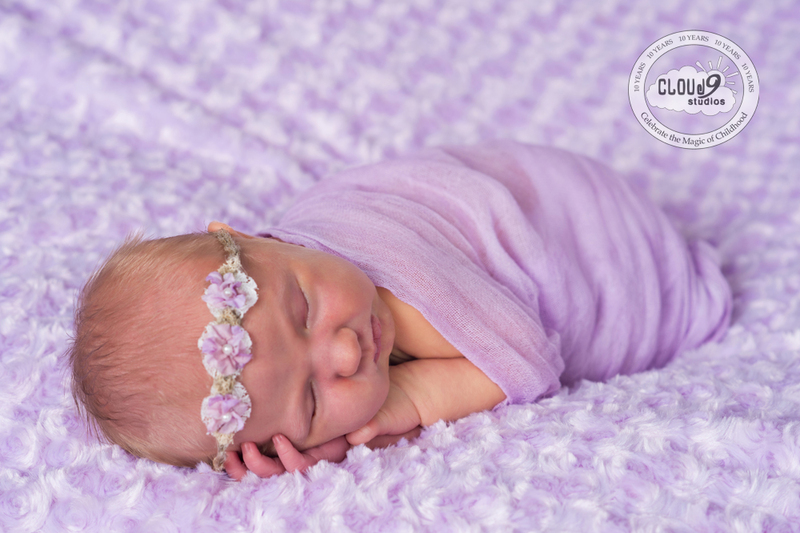 Are you loving these purple newborn portraits? If you are interested in finding out more about our newborn portrait sessions or our baby plan sessions follow these links.